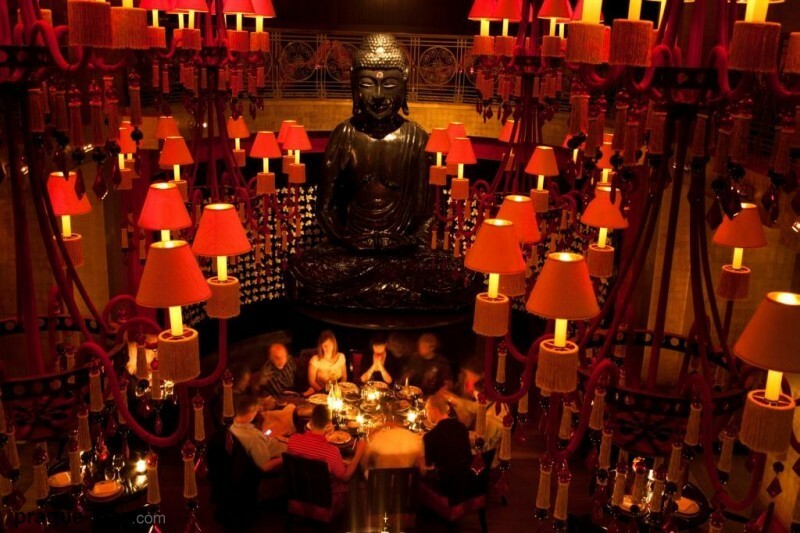 Recently I visited Buddha bar in Prague for my birthday dinner and loved music that played through dinner. Buddha bar is a series of music compilations designed by Claude Challe and is known for it’s relaxing vibe. As soon as a got back, I downloaded a bunch of songs. They’re are calm as well as tunes you can dance too. No matter in which language the songs are, they share one thing that is the underlying serenity. I also love the fact that the songs follow each other very seamlessly and cleverly so there is no pause between the songs. It could be played when you have guests over for dinner or even while studying or working. It’s very soothing. I highly recommend it.